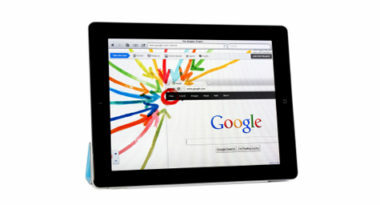 Google recently announced plans to further integrate its social network, Google+, into the search engine’s results. Google users can expect to see more photos and posts from their Google+ connections, as well as have the ability to search the Google+ profiles and topics that interest them. The Wall Street Journal reported on Google’s newfound focus on combining its search and social capabilities. “We’re transforming Google into a search engine that understands not only content, but also people and relationships,” according to Google Fellow, Amit Singhal. Google’s emphasis on promoting its Google+ social network has drawn criticism from other social networks, most notably Twitter. The micro-blogging service has voiced its concern that this move will make it more difficult for users to find information in Twitter messages. Facebook has refrained from commenting on Google’s plans, but the popular social network has opted to work with Microsoft’s Bing, which is Google’s main rival. Regardless of criticism, Google remains focused on bolstering Google+ to become a major competitor in the social networking world. The search engine has plenty of work ahead. In October of 2012, Google+ had 40 million users compared to Facebook’s more than 800 million.